We promise to emphasise the 360º development of the child. Our promise to go beyond mere academic excellence and develop life skill. It's not just studies, we take care of every aspect of your child's growth. 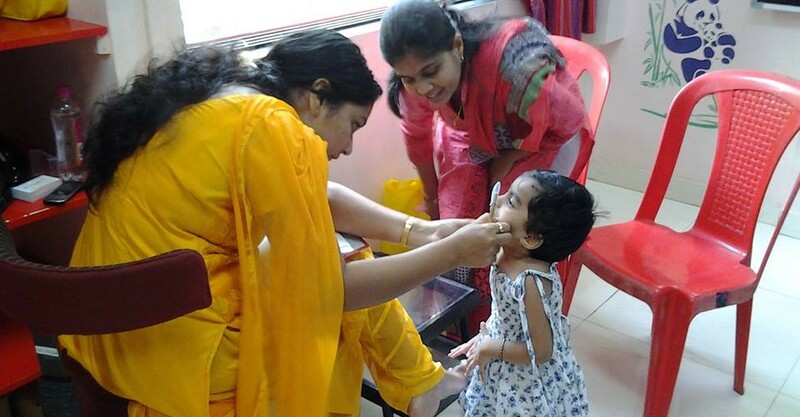 We arrange for regular health checkups in school so that your child stays always healthy. 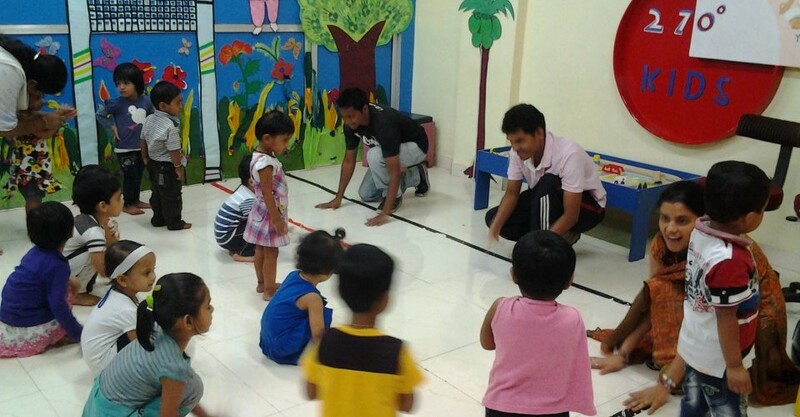 Our promise is to reinforce the value system the child learns from you. 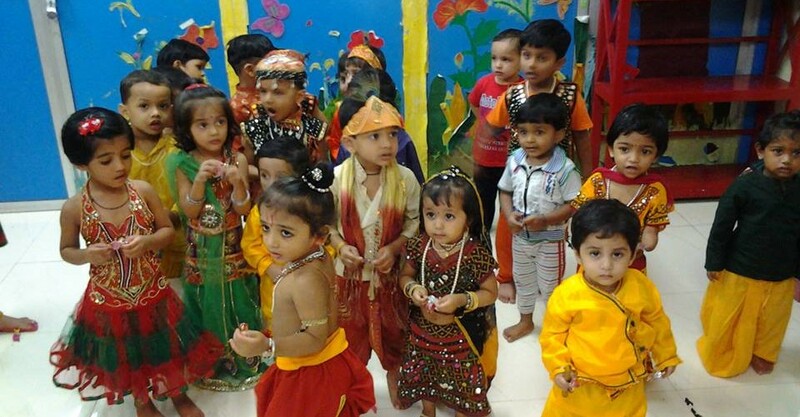 We, at 270º kids, know that the core values of a person are moulded by the family. What we provide here are the skills to translate those values to real life. 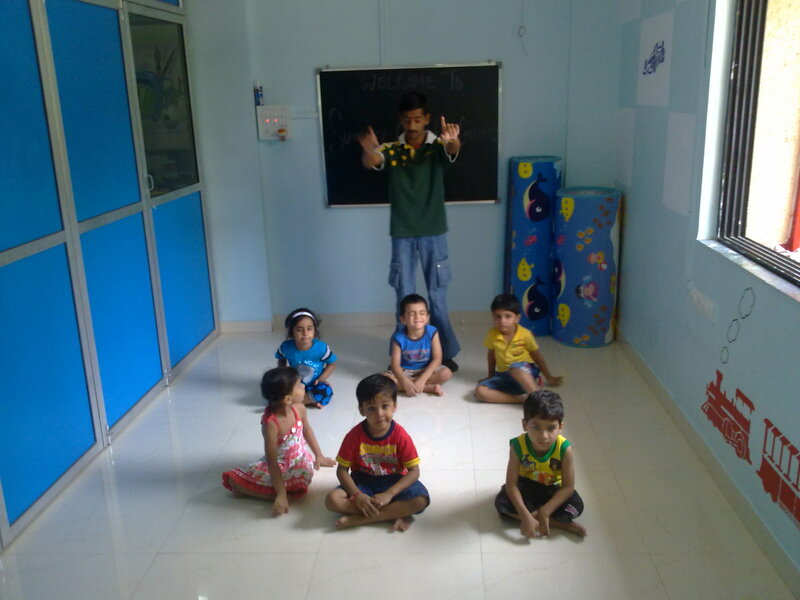 270º Kids believes in delivering quality with passion, hence create new standards in preschool learning. Know more about our programs. 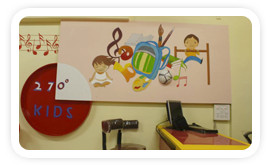 At 270º kids children will have the freedom to play, observe, query and explore joyfully and without restraint. Have a look at our photo gallery.